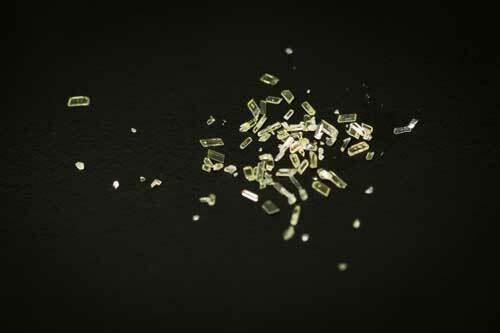 (Nanowerk News) Scientists at Oak Ridge National Laboratory have found a simple, reliable process to capture carbon dioxide directly from ambient air, offering a new option for carbon capture and storage strategies to combat global warming. In the process, they discovered a method to capture and release carbon dioxide that requires minimal energy and chemical input. Their results are published in the journal Angewandte Chemie International Edition ("CO2 Capture from Ambient Air by Crystallization with a Guanidine Sorbent").